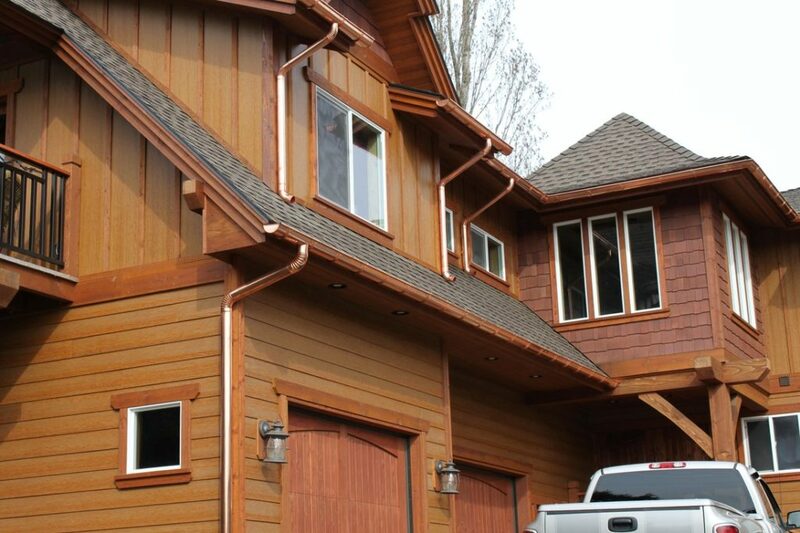 Quality Work With Over 25 years Experience! Call Us, We Do It Right The First Time! 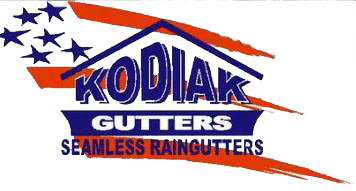 Rain Gutter Contractors. 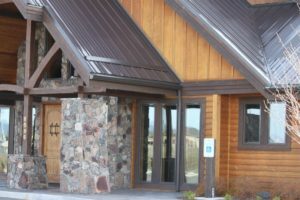 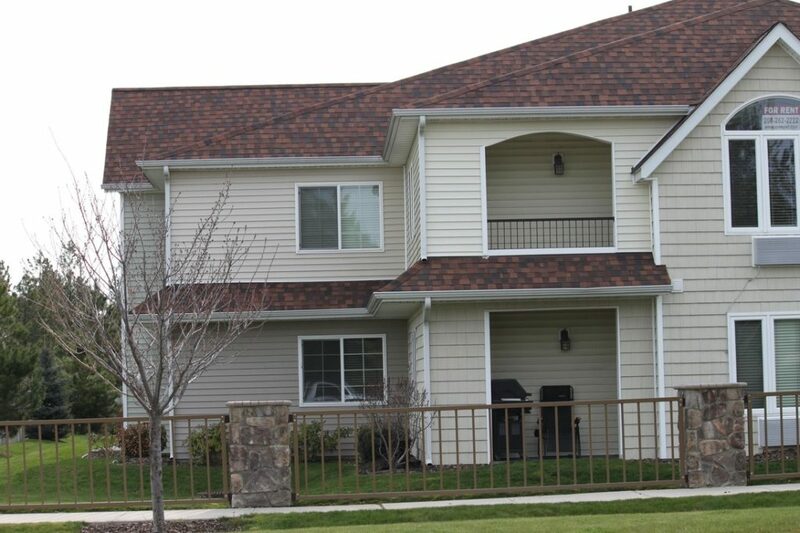 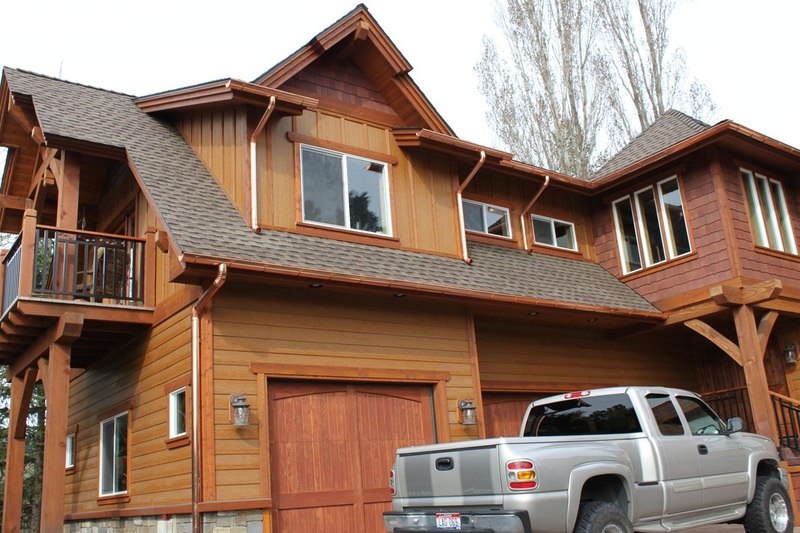 Seamless, Aluminum Gutters, Gutter Covers and Repair. An Investment For Your Home! 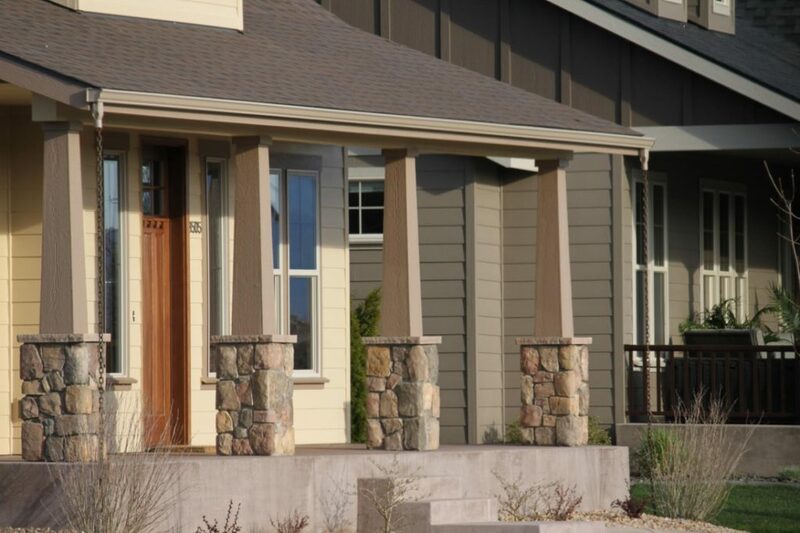 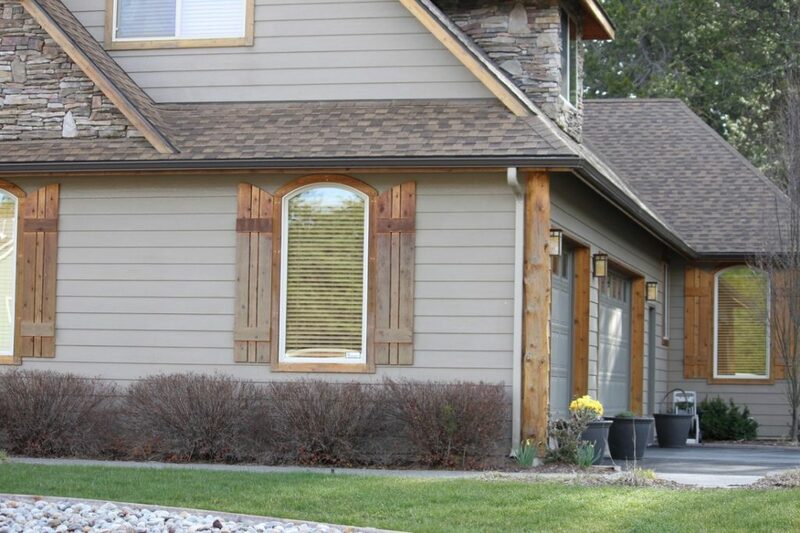 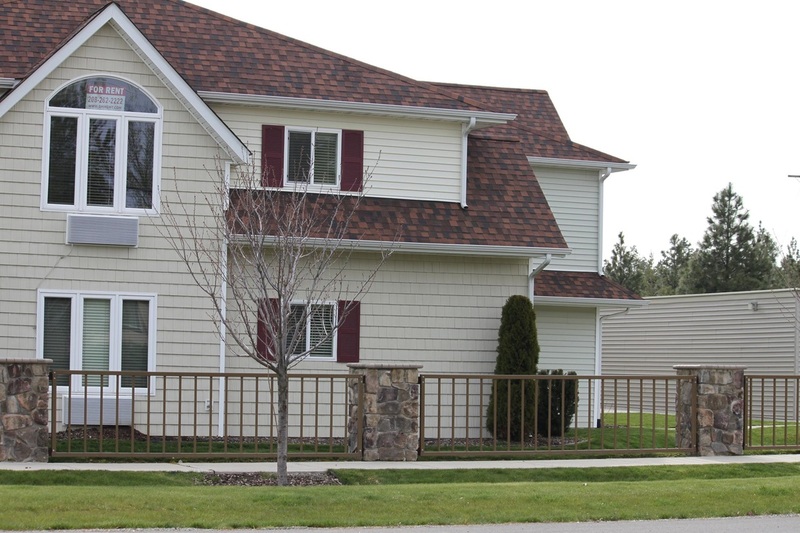 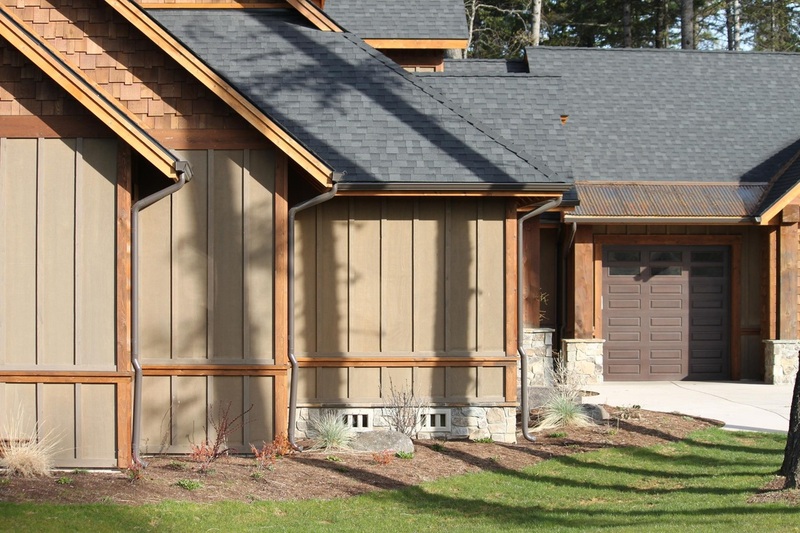 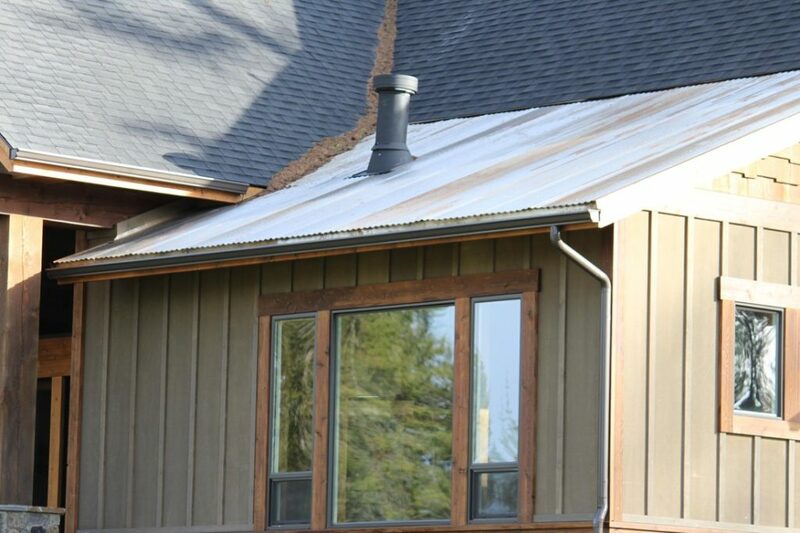 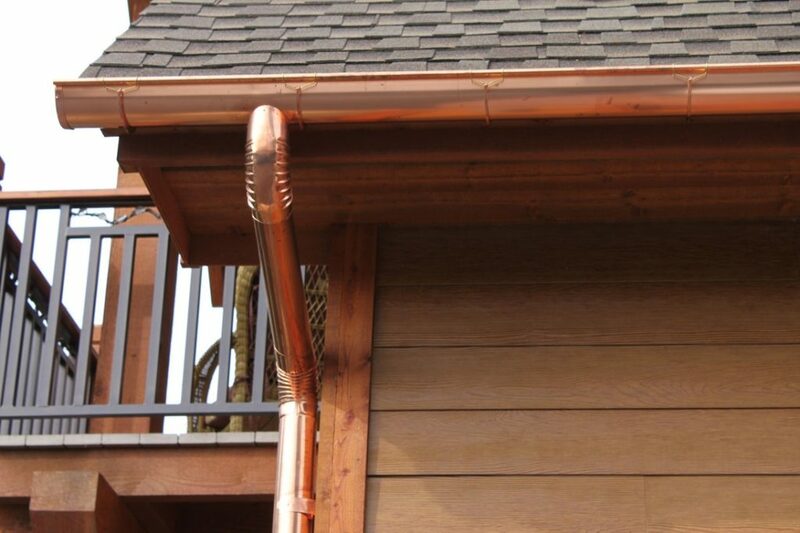 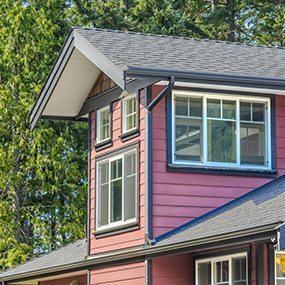 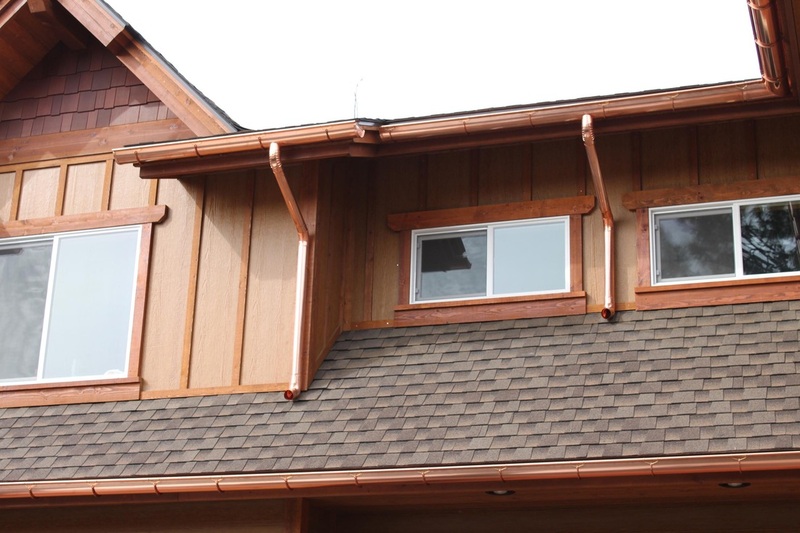 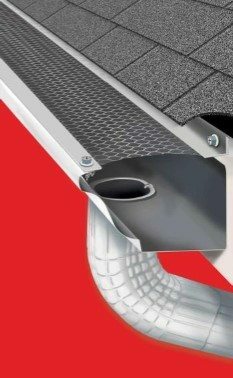 Rain gutters can benefit your home in a variety of ways. 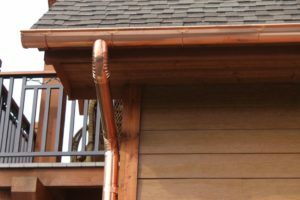 Your home’s roof is a vast surface area that collects rain water and drops it where you least want it, on your landscaping and along your basement walls.